José Quiñonez is Mission Asset Fund’s (MAF) CEO. Under his leadership and vision, he quickly built the organization into an award-winning nonprofit with an innovative nationwide model for integrating financially excluded, low-income communities into the financial mainstream. In 2014, Governor Brown enacted legislation recognizing MAF’s Lending Circles program, making California the first state to recognize credit building and lending circles as a force for good. He has previously been appointed by the Director for the Consumer Financial Protection Bureau as the inaugural Chair of the Consumer Advisory Board; elected into the Ashoka Fellowship; received the James Irvine Leadership Award; selected to the Aspen Institute Fellowship for Emerging Nonprofit Leaders; received the Latino Leader Magazine SF Maestro Award; and is a member of the Board of Directors for Credit Builders Alliance, Experian’s Consumer Advisory Council and the California State Controller’s Financial Literacy Advisory Committee. 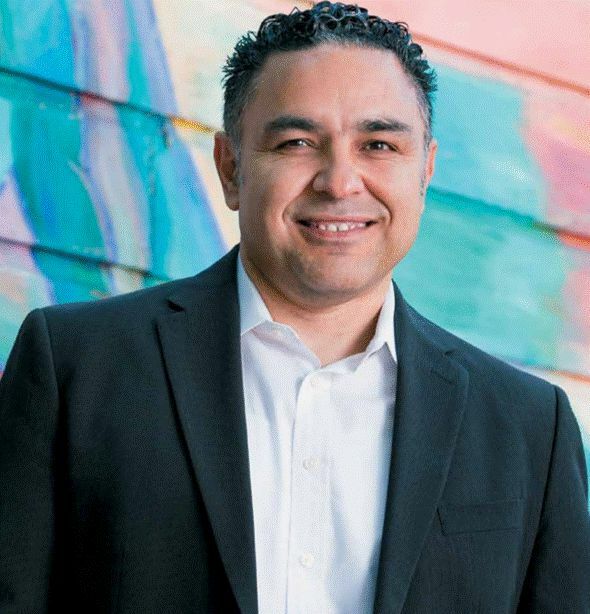 He is a former Legislative Assistant for Representative Ruben Hinojosa and a nonprofit lobbyist in Washington, DC. He graduated from Princeton University’s Woodrow Wilson School and the University of California at Davis.